The church of my people. A6_Foul_Out, loki3404, easterbasketcasey and 2 others like this. I sometimes like to let surveys almost expire before submitting them. Cause I'm a bad boy. A6_Foul_Out, <Gucci>, JenniLeigh and 1 other person like this. A6_Foul_Out, <Gucci>, turkleton and 1 other person like this. A6_Foul_Out and turkleton like this. I like my onions with a little milk. Nope. That's sounds to gross. Even if it is a joke. A6_Foul_Out, It's Gamera! and JenniLeigh like this. A6_Foul_Out and Jerami like this. found this on https://www.thisiswhyimbroke.com and I died laughing. 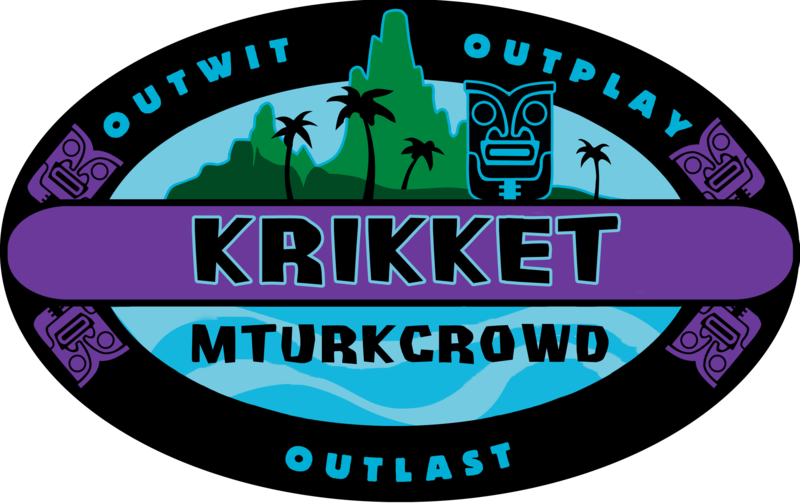 A6_Foul_Out, <Gucci>, Krikket and 2 others like this. Itsmee, A6_Foul_Out, <Gucci> and 1 other person like this. Cara, C to the J, SAJ and 5 others like this. 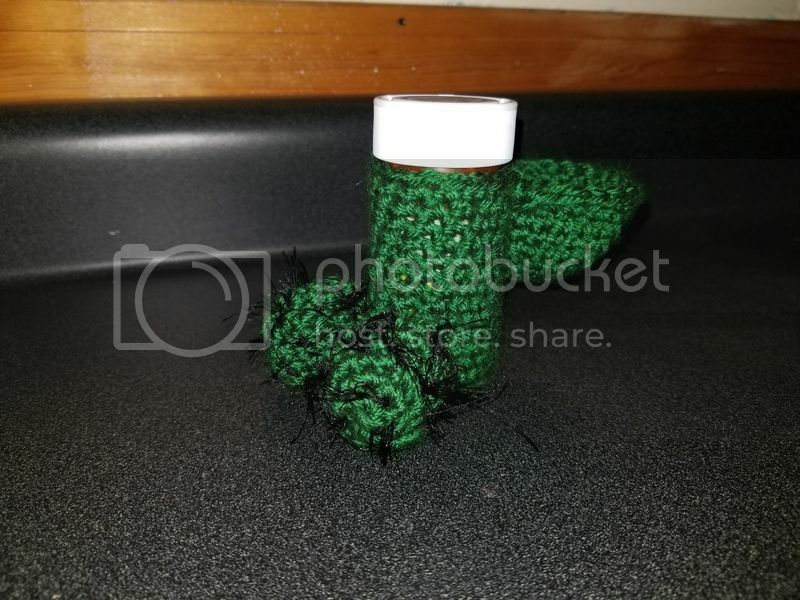 You may also like this custom Hulk Prickscription Cozy. A6_Foul_Out, Vanyanka and Binxybaby like this. Quickies, closets, counters. Adam & Eve currently has a free rabbit vibe with any 17$ order plus 50% off any item. Go git you some! A6_Foul_Out, TinaBanina, Jaded and 1 other person like this. Anyone ever watch roadhouse and think, hey this movie has some pretty obvious homosexual overtones. I was listening to a podcast and somebody brought up the subject. Now that I think about it they're completely right. Notice in the movie Dalton ( Patrick Swayze) is always sort of pushing the chicks away from him but he always seems to be preening, walking around with his shirt off and has really close relationships with dudes. I'm just gonna throw that out there and make this thread weird. Next topic will be me disseminating every scene in Top Gun pointing out how the movie was really about Iceman and Mavericks relationship and how the chick in the movie means nothing to Tom Cruise. I'll be your wing man anytime. Krikket, Cara, A6_Foul_Out and 2 others like this. easterbasketcasey, A6_Foul_Out, Jaded and 1 other person like this. easterbasketcasey, A6_Foul_Out, themildone and 1 other person like this.